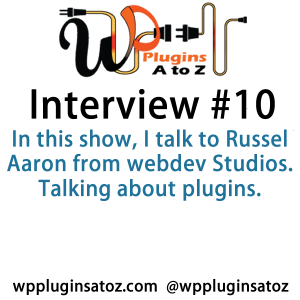 In this show, I talk to Russel Aaron from webdev Studios. 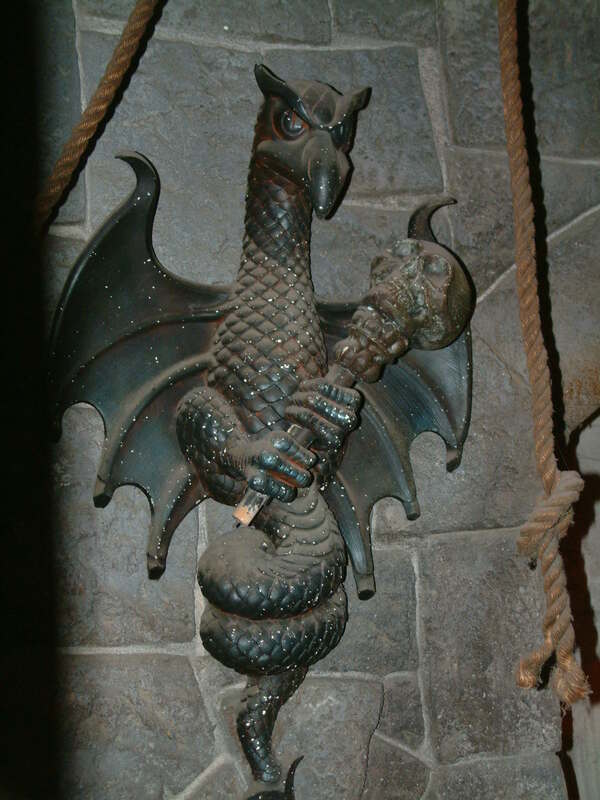 Talking about plugins. 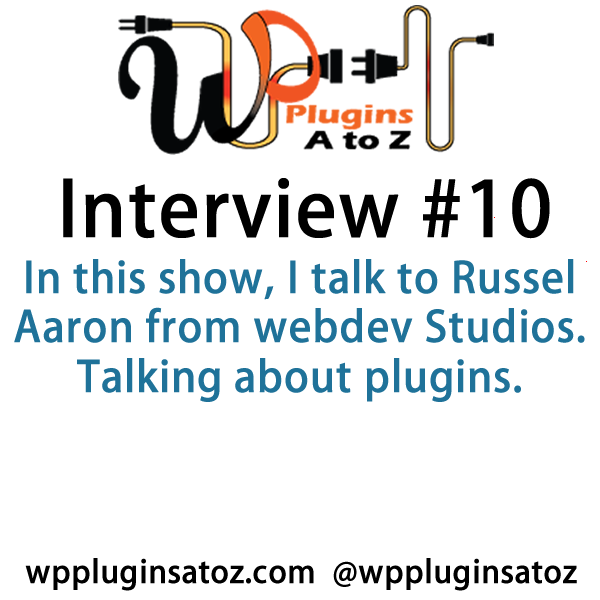 We have a great conversation about developing plugins how to come up with ideas and what plugins are used for. 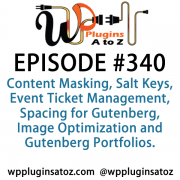 We talk about his plugins located at WordPress.org https://profiles.wordpress.org/geekstreetwp/#content-plugins (you can be sure his plugins will be in the future cue for reviews by us). We talk a bit about WordCamp Vegas https://2016.vegas.wordcamp.org/ and WordCamp Orange County https://2017.oc.wordcamp.org/ and what those offer to WordPress users. 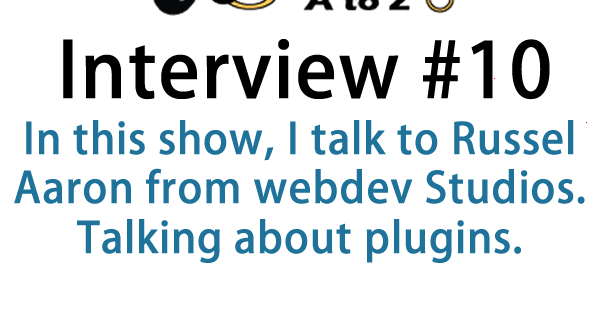 We do allot of talking about plugins and building them and sharing them and more.. Check out the show.